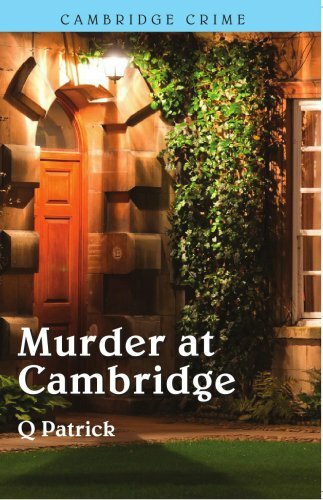 Hilary Fenton an American student at Cambridge is overawed by the traditions and history of the University and instantly besotted with a fellow student Camilla Lathrop. He also befriends another student, Julius Baumann, who is murdered just after having asked Hilary to post an ‘important’ letter for him. After another murder someone tries to poison Camilla. Hilary must try to establish what in the past could link the murders and who could the murderer possibly be.